These are two-year fixed term positions starting at the earliest possible date on or after February 1, 2015. An extension of the contract beyond the initial two-year term may be available. The project (planned completion date: December 31, 2036) is based in Göttingen. Both positions can be filled either full-time (100%) or part-time (50%) on the public service scale TV-LE 13. For a full-time appointment a completed Ph.D. is required. Full job advertisement here (English) and here (German). Just in time for Christmas, Kurt Eichenwald laments that "The Bible" is "So Misunderstood It's a Sin" (Newsweek on the Bible) You may have read many of his profound insights on what the bible really is elsewhere (? ), but just for educational purposes, click & read the article. 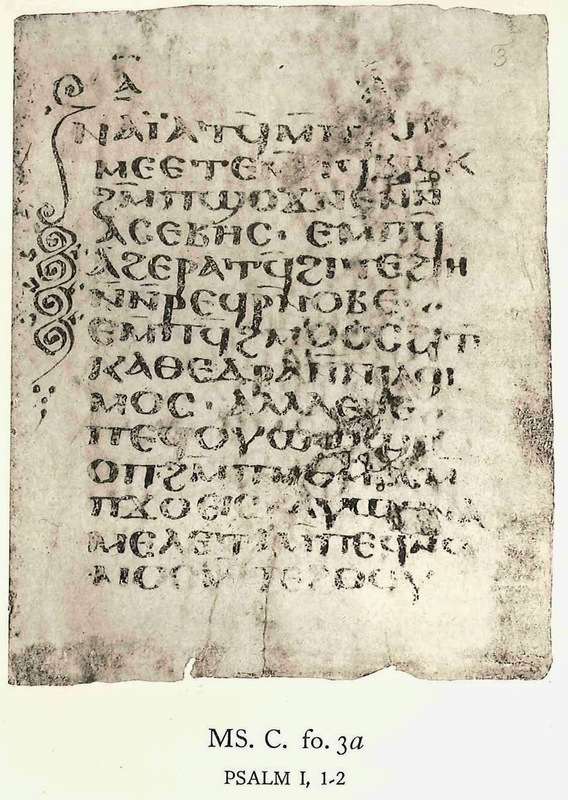 Just the other day, when reading the old rule of thumb that there are more variations among our manuscripts than there are words in the NT, and looking for an illustration of this wonderful truth, somebody told me of a lady ordering 5000 2by4s to be cut at a sawmill. Each 2by4 should be 2 meters long, with 1 millimeter of variation in each direction. As it turned out, despite every care taken and only some 2x4s being slightly outside of the allowed deviation, the variations in the end summed up to 3 meters. So there was more variation among our 2by4s than each 2x4 is long. Now, who is to blame for what, and what should we do with all the error-ridden 2x4s? 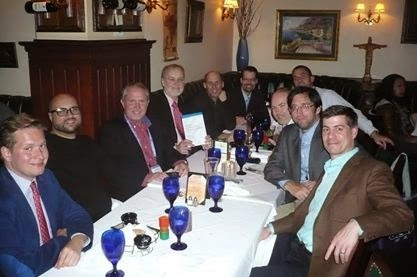 Recently, I had the great privilege to contribute to a Festschrift for my friend and colleague Larry Hurtado, Mark, Manuscripts and Monotheism, edited by two of his outstanding students and friends of mine, Chris Keith and Dieter Roth, and published by T&T Clark/Bloomsbury, just in time for the SBL. Two years ago, I suggested to Chris that he and Dieter should edit this FS that would give Larry's former students the opportunity to honor their Doktorvater, and there were already three contributions to include by Thomas Kraus (on manuscripts as artifacts), Richard Bauckham (on Christology) and myself (on textual criticism) from the Larry Hurtado day held in Edinburgh in 2011. Chris and Dieter gladly accepted the task, and in conjunction with the SBL in San Diego in November, we could present the volume to Larry at a nice Brazilian restaurant (see image), where each contributor present said a few words about their essay and what Larry has meant to them as mentor, colleague and friend. Many memories were shared and we had many good laughs (this was the first time I heard Chris tell about this crazy experience from his time as a PhD student in Edinburgh).